What’s in your heart? Bruce Brumfield reads from Deuteronomy 6:4-6. 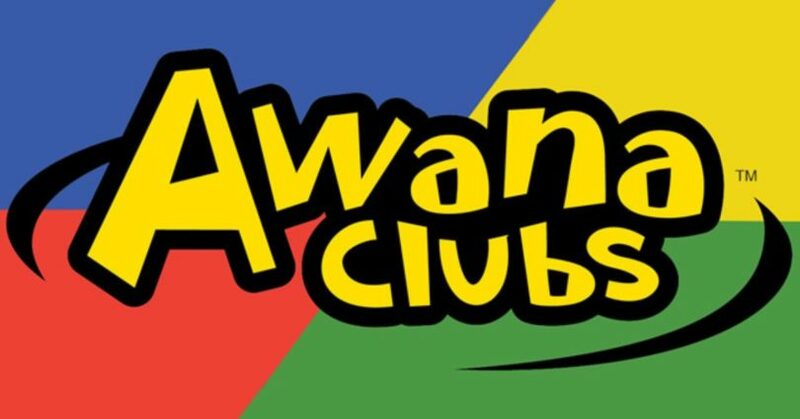 Awana Sunday: What’s in Your Heart? Bruce Brumfield, our Awana Missionary, joined us for Awana Sunday. He spoke briefly following the presentation of “Moses and God’s Top Ten” by the Awana Children. Bruce Brumfield reads from Proverbs 4:20-27. What Does It Take to Please God? Bruce Brumfield speaks.